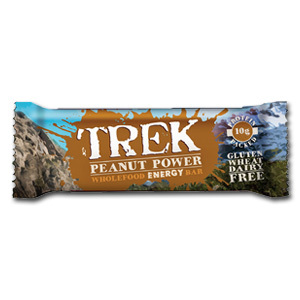 Need a boost at your Office? 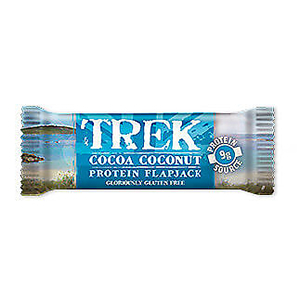 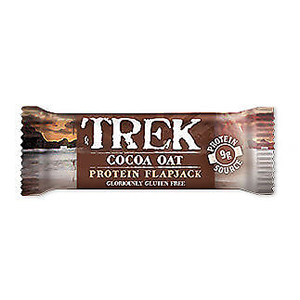 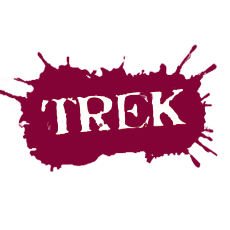 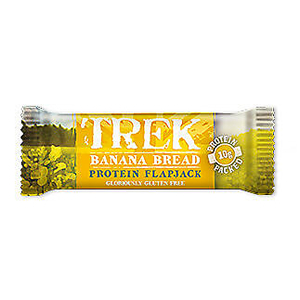 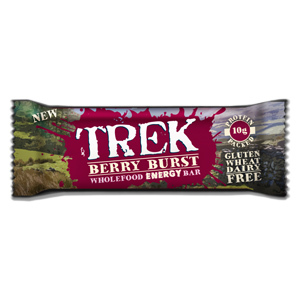 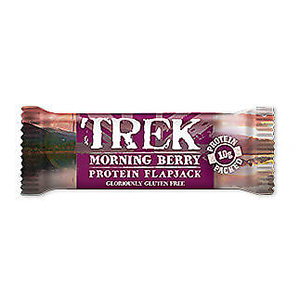 Zepbrook introduces you the new TREK Energy Bars, with 10gr of protein and Gluten Free! 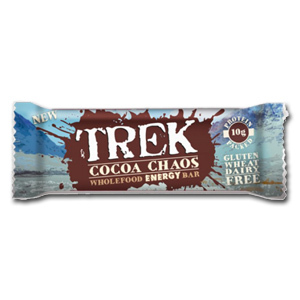 The best and healthier solution for busy and active people, seeking a balanced lifestyle. 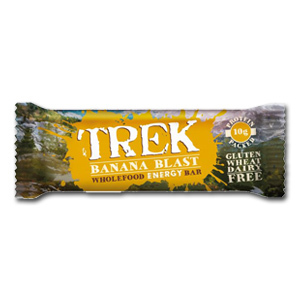 Give your colleagues the boost they need!